Posted on January 18, 2014 by Ronald Patrick Raab, C.S.C. Listen to my weekly radio show, On the Margins, from radio KBVM 88.3, Catholic Broadcasting Northwest. John sees Jesus as the revelation of God, a continuation of Jesus’ baptism. I see Christ in the line of people coming to Eucharist, some with great faith and others from sheer habit. People line up from many backgrounds and understandings about their own lives. Second Sunday in Ordinary Time January 19, 2014. 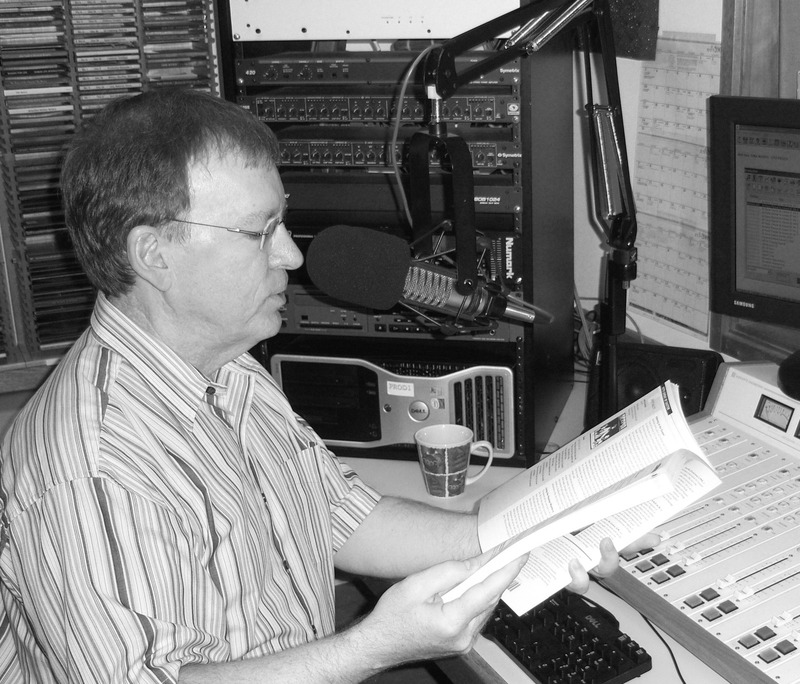 Stream live On The Margins on KBVM 88.3FM on Saturdays at 8 am and Sundays at 8 am.